The HoReCa sector wants silverware that can withstand the heavy, daily demands of a busy hotel or restaurant and stay looking good. 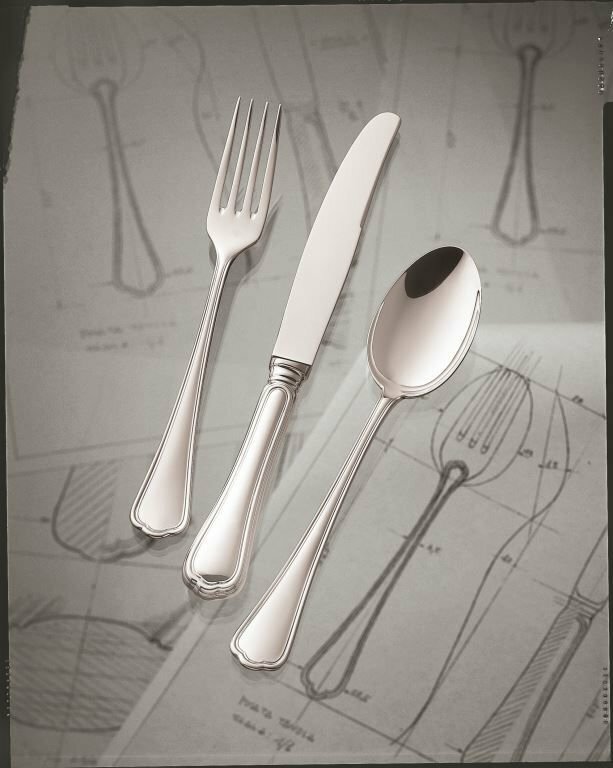 Good quality silver plated cutlery and tableware in daily use in a busy dining room may just need a refresh from time to time. If the plate is thick enough, a professional polish will bring back the lustre and shine. Langfords offers probably the widest selection of antique and modern silver and silver plated cutlery in the UK. Bespoke cutlery can be designed and produced for those with specific design needs. Our replating service guarantees a heavy deposit of silver to ensure your silver looks bright and professional and will not need replating for years. Whether hand-forged sterling silver or silver-plated for commercial use, we only sell cutlery that is made to the highest standards and at a sensible price. Want inspiration? We supply a wide range of quality, hotel-plate tableware suitable for the intense needs of hotels, restaurants, clubs and livery companies. We guarantee a heavy deposit of silver-plate that will endure, will not wear out and be value for money. 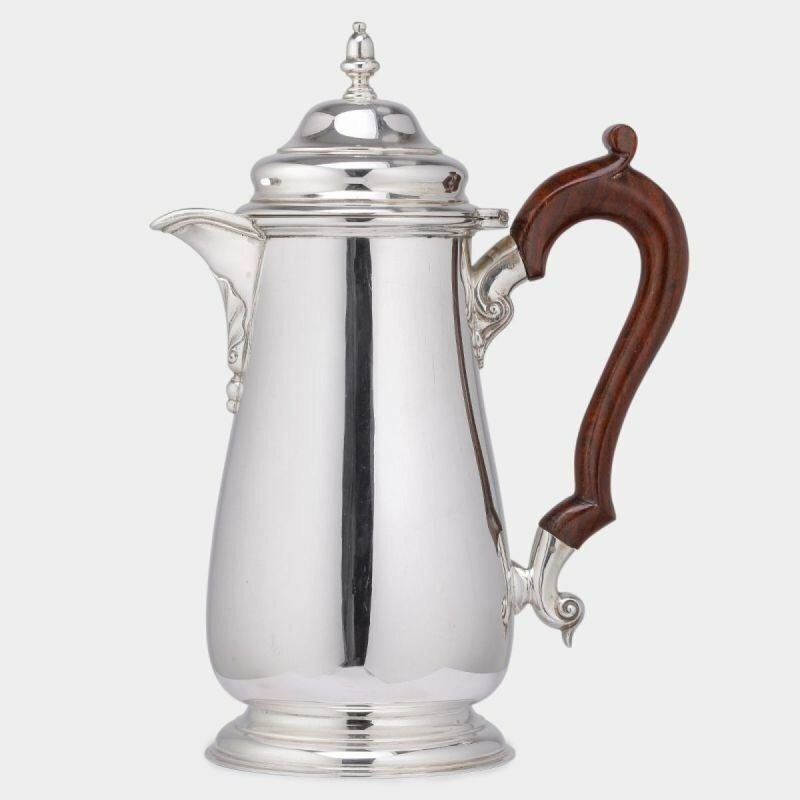 Using our extensive knowledge of the market, we source specific silver or silver-plated pieces for clients. 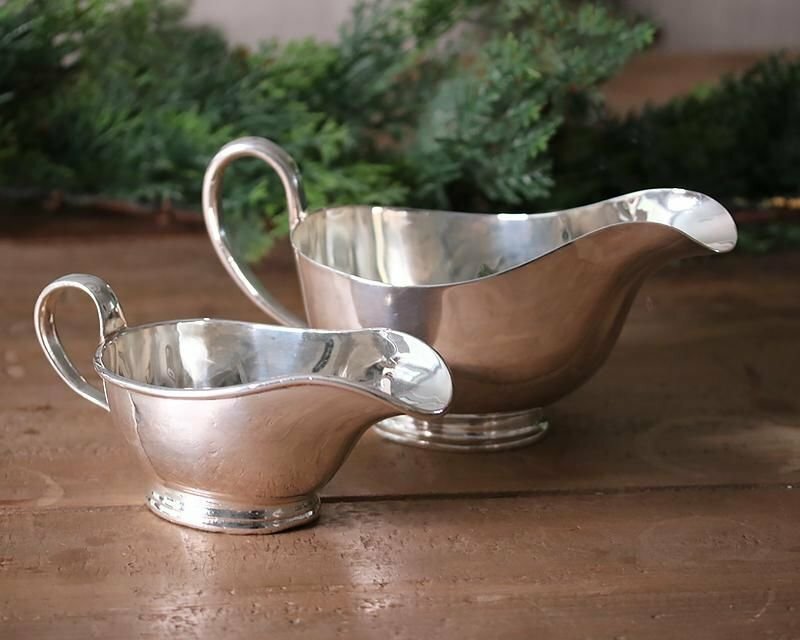 Whether cleaning silver or silver-plate, we provide all the guidance you need to keep your silverware in good order. We'll even send our expert cleaner to train your staff and share tricks of the trade. Our unique anti-tarnish system employs nanotechnology to keep tarnish at bay and removes the need for frequent silver polishing, helping to reduce labour costs. 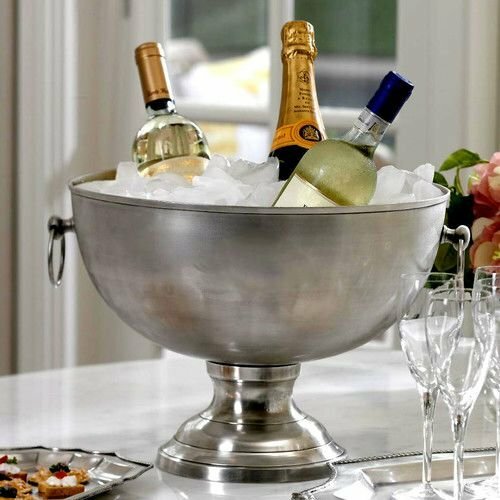 Antique or modern, we source a complete range of quality silver and silver-plated barware for the traditional or urban bar. 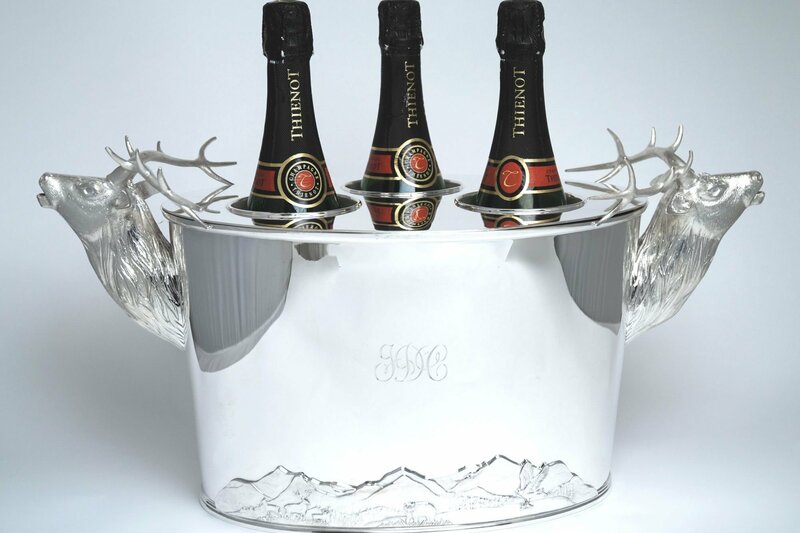 Silver and silver-plated champagne buckets and stands, punch bowls, cocktail shakers, tumblers, serving trays and a variety of smoking accessories are among the wide variety of pieces available. For those wanting to explore their own creativity and commission unique silverware, we work with you to conceive and produce pieces tailored to your individual design or style according to the budget. Our step-by-step guide shows you what is involved to achieve your goal. Where applicable, once we have created bespoke tooling for your pieces, you can order those items indefinitely.